I have found an awesome deal with a great reduction from £6.99 to £2.74. 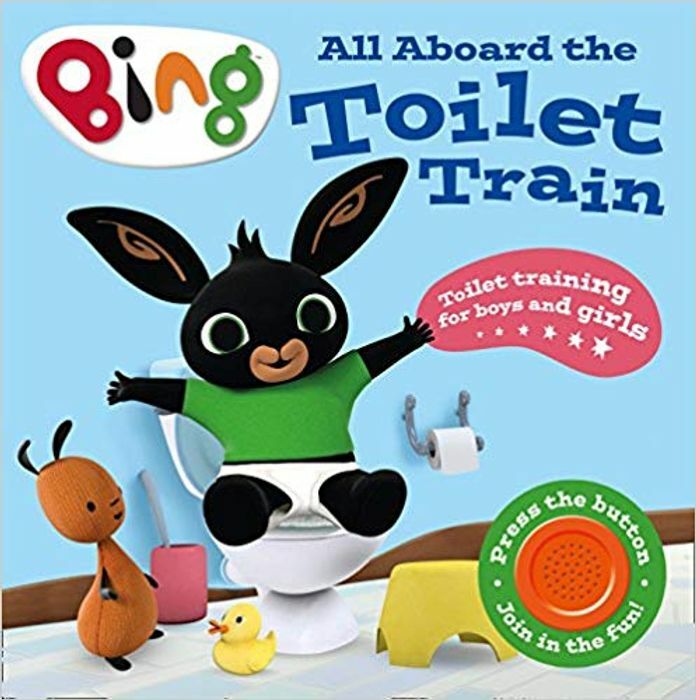 You can get it from www.amazon.co.uk. FREE UK Delivery on book orders dispatched by Amazon over £10.